Here are six pictures inspired through using Malawi as an acronym – enjoy! This is common to see on a farmer’s property and is where the family stores the maize to dry it out so it before pounding the kernels into flour. 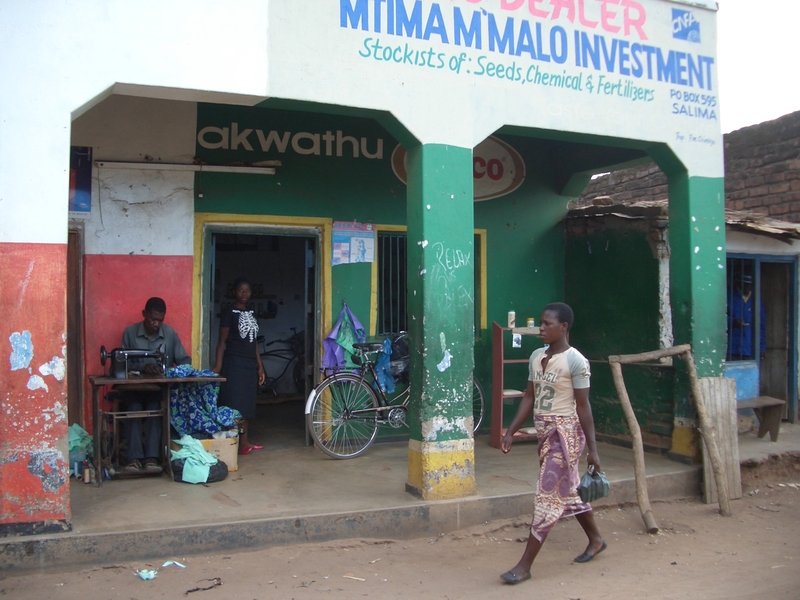 This is one of the shops in Salima Town that I visited. In the doorway is the shopkeeper and sitting just outside is a friendly tailor. This image of the lake was taken from inside a vehicle as we drove along the Lakeshore Road from Lilongwe to Mzuzu. 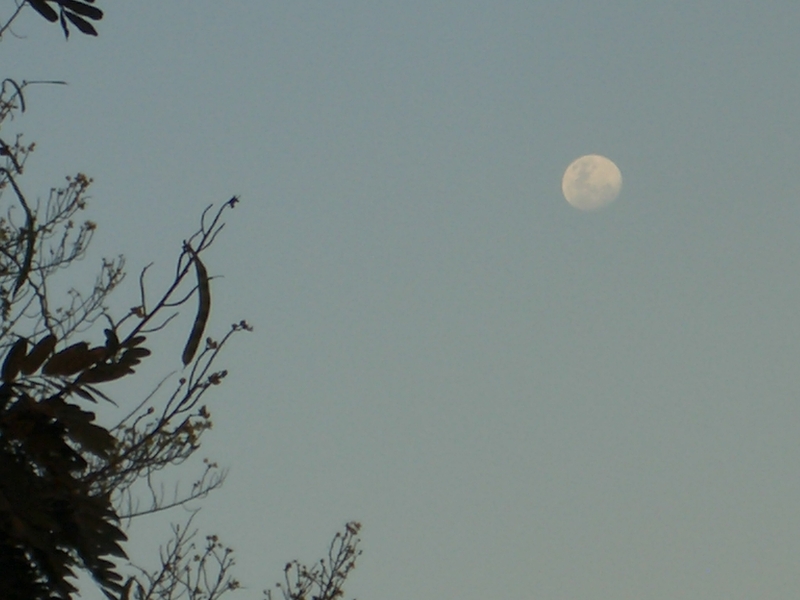 I saw the moon out in Salima early in the afternoon…if you were up late (or maybe early) enough, you probably could have seen it too. 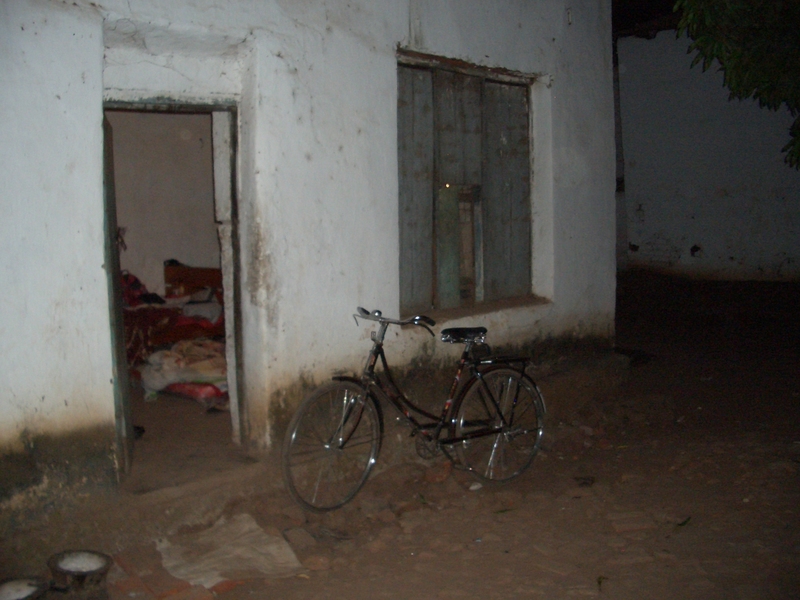 Where I lived in Salima Town with my awesome local bike. I stayed here with two girls for the last month or so. My less than reliable bike has made transport around the district lots of fun, despite the breakdowns! Here is a neighbouring village I visited with the father of the family I was staying with during my village stay in Chingeluwe. 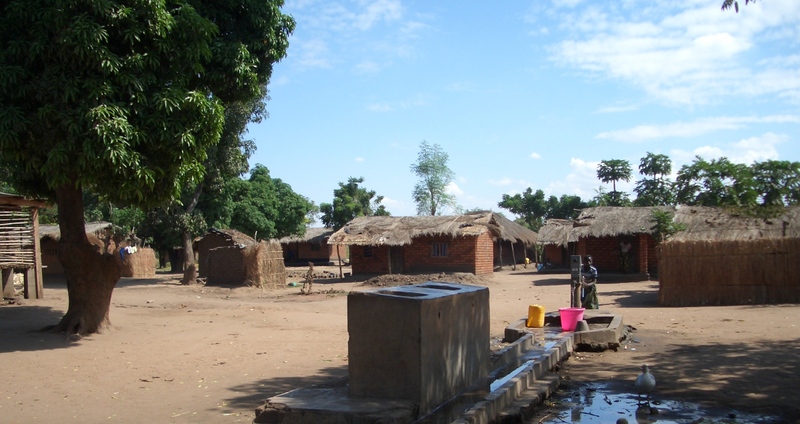 In the foreground, you can see someone using the borehole. My summer working in the agricultural sector of Malawi….